Andrew and Susan Wille have led Grace Community Church since 2006. 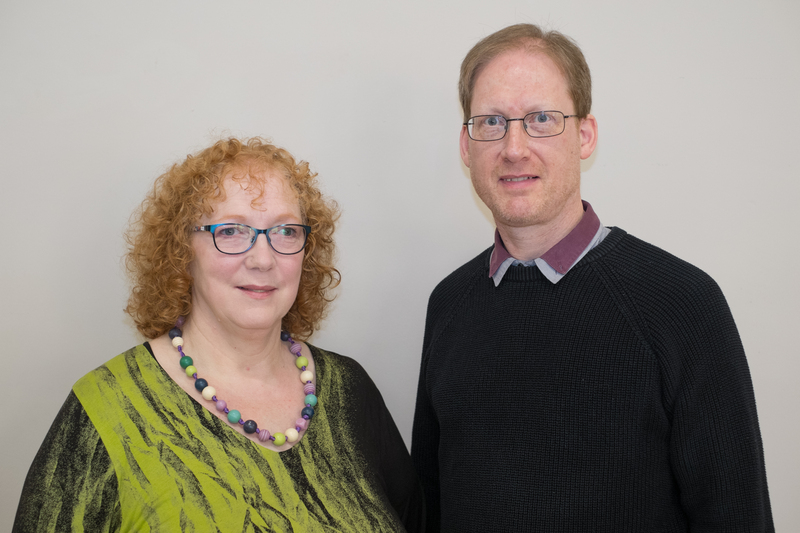 Andrew preaches and teaches, Susan oversees ‘children’s church‘ and together they have overall pastoral responsibility for the church. 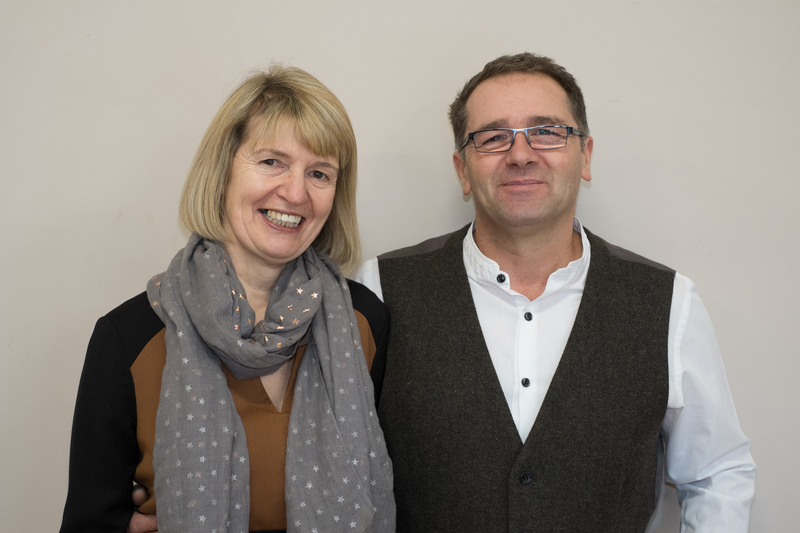 A J and Jacqui Norman help lead the church alongside Andrew and Susan, having known them for over 20 years. A J is treasurer and one of the trustees, and Jacqui overseas the worship team and preaches. Together they also lead one of the home groups.